My daughters favorite Disney character is Ariel. She would love to go to Disney on ice because she is a big time Disney lover. My four year old loves all princesses but especially Ariel and Belle. 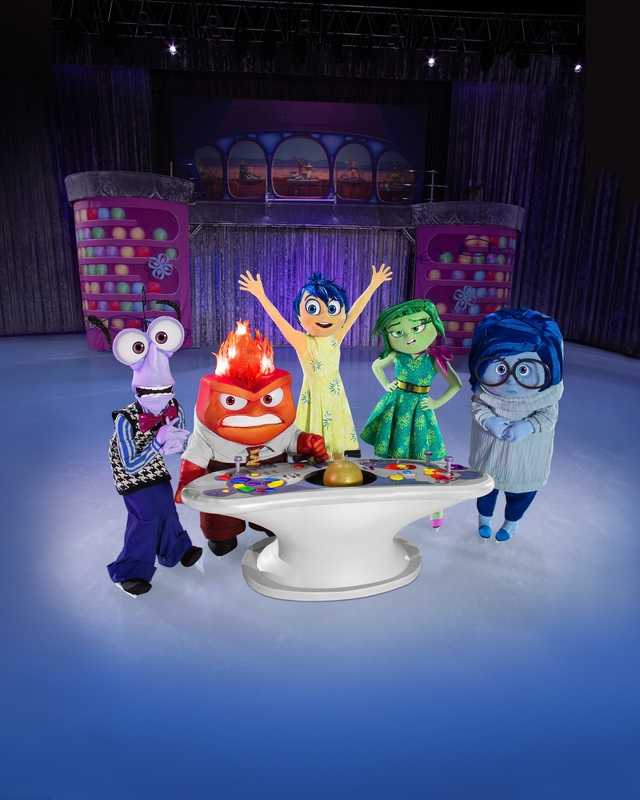 I would love to surprise her with a family date to see Disney on Ice! My family would love to win this! My kids love lighnting, dory and Anna and Elsa. They would be totally excited. I would love to see my boys (3 3/4yo and 1 1/2yo) sparkling eyes when they see Mickey Mouse and Friends. They love Mickey so much that my oldest asked for a Mickey Mouse Birthday party. Would be a great family date!!! The princesses. We would love this for our 3 and 5 year olds! My daughter’s current favorite princess is Belle, but it does hangs quite frequently! We are excited to go because that is her birthday wish for her 4th birthday on January 31! My 4 year olds favorite princess is Belle because she loves books and has a kind heart for every one, doesn’t matter shape or size! My kids love joy and anger❤️???? My daughter loves Ariel and my son loves Nemo. 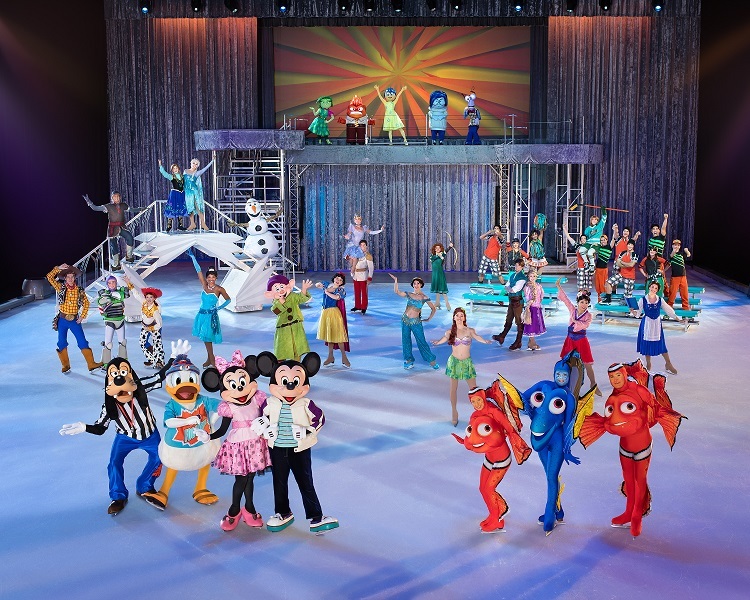 We love Disney on Ice and this would be such a great event for our family! My guys (almost 4yrs and 19mos) would love this show! 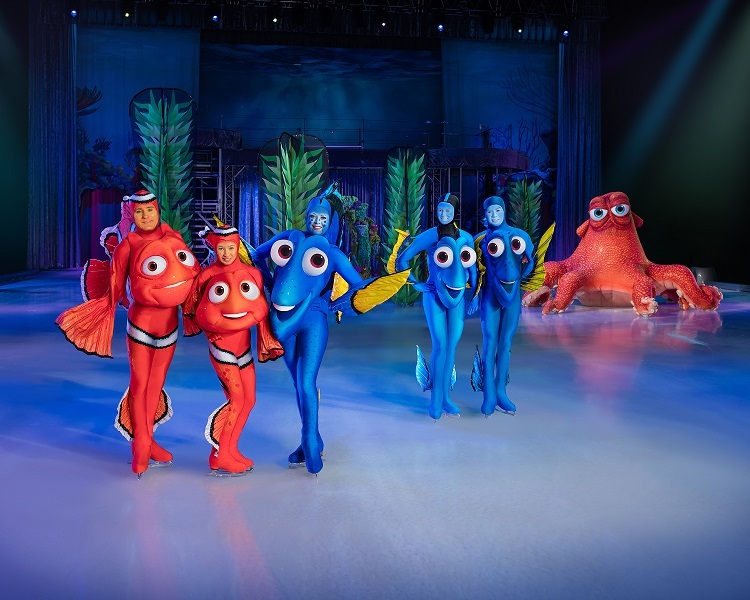 Lately Mickey and his crew have been popular but I think they would be mesmerized by them all! My 2 year old would love this! We are huge Disney fans! My kids would love to see Ariel. They love Disney and all the characters!